We've helped you declutter your house. 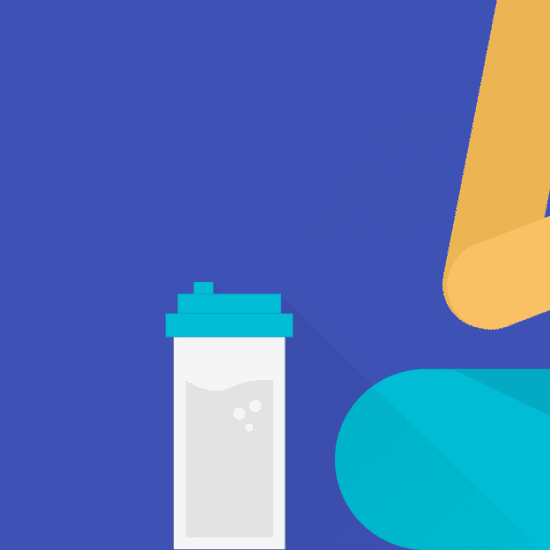 Our latest challenge will help you declutter your diet. We take food for granted in our modern, western society. Long gone are the days of hunting, gathering, and farming our own food. Nowadays, we are inundated with thousands of different food choices in grocery stores and restaurants. It’s so easy to acquire food, in fact, that many of us have lost our appreciation for its worth. We’ve given up the lifestyle of difficult but clean eating in exchange for convenience… and our health is suffering as a result. When we eat whole, healthy foods, our bodies get the nutrients and fuel they need and thank us with energy and wellness. Pizza and ice cream, on the other hand, may feel good in the moment but can leave us feeling sluggish and gross in the long run. But don’t trade your business casual for coveralls and a sunhat just yet. You don’t need to grow your own food to value what goes into your body (though it certainly helps!). 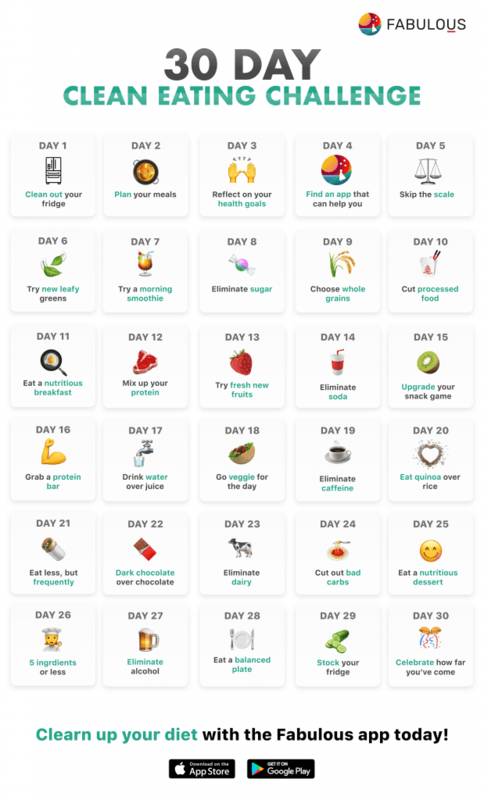 If you’re looking to revamp or revitalize your relationship with food, look no further than our 30 Day Clean Eating Challenge. Over the next few weeks, we’re going to guide you through daily challenges that will help you reevaluate what you eat versus how it makes you feel. We’ll guide you through getting rid of the bad and replacing it with the good. 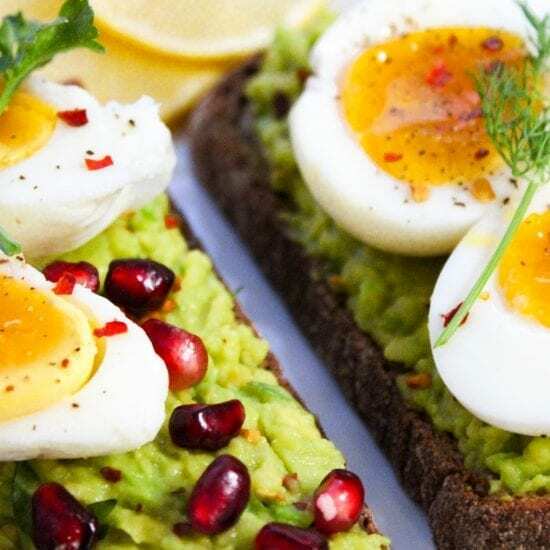 You’ll learn all about what clean eating entails and how you can make it work for your lifestyle. We’ll also encourage you to try new things! You never know what you’ll end up loving. So, go on! Give it a try! 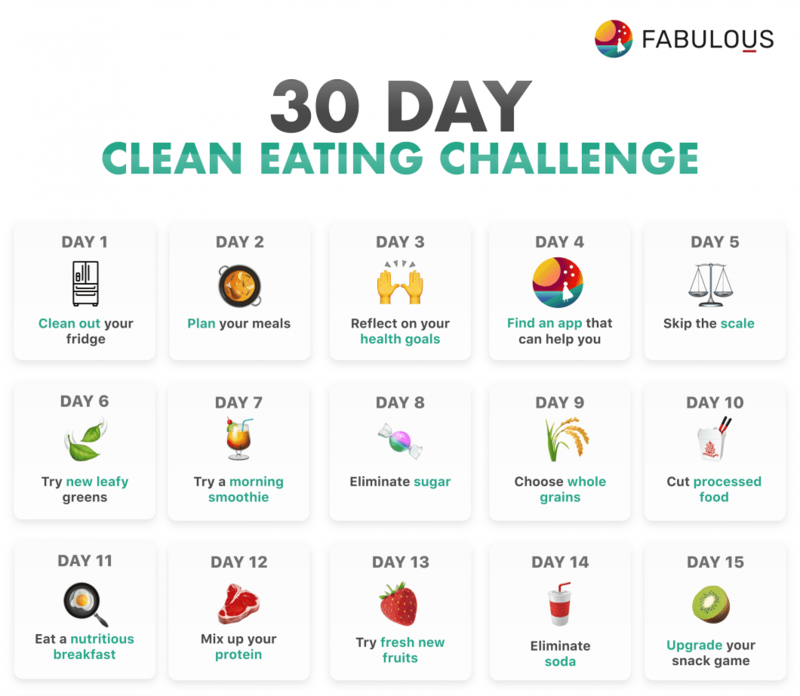 Check out our 30 Day Clean Eating Challenge below and be sure to share it with a buddy! Challenges are so much easier to face with a friend. Reflect on your health goals. Go veggie for the day. Or, if you’re already a clean eating master, try one of our other challenges! 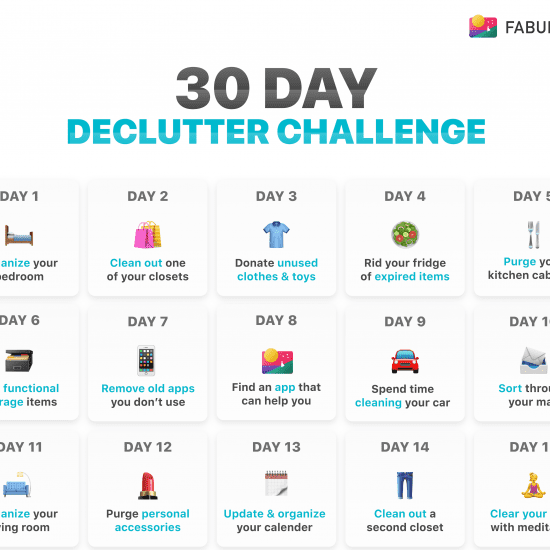 Learn to tidy with our 30 Day Declutter Challenge or revamp your whole life with the 30 Day New Year, New You Challenge. Finally, if you need help staying motivated, the Fabulous app is only a few clicks away!